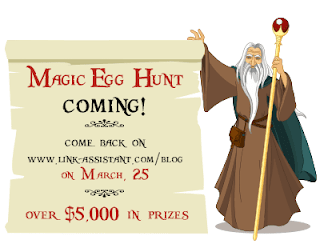 Feng-GUI has partnered with Link-Assistant.Com, Flippa, GetResponse, CommentLuv, WebMeUp and Mouseflow to come up with an exciting and totally magical Easter Egg hunt! 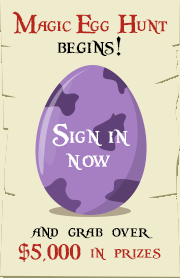 The rules are simple: starting with March 25 and for 5 days only, an egg will be hidden on one of the partners’ sites. Participants will get clues and find dragon eggs with codes and win prizes. Each day there will be several winners to grab prizes over $5,000 in total. Would hate to miss it? Register to participate now and guys from Link-Assistant.Com will give you heads-up. The whole contest is around The Lord of the Rings theme, so if you happen to be a fan, you’ll enjoy it even more! Paul Boag, Web Design Expert, using Feng-GUI to justify website maintenance. Every organisation requires a programme of ongoing website maintenance, but management often doesn’t understand that. How then do you convince them? 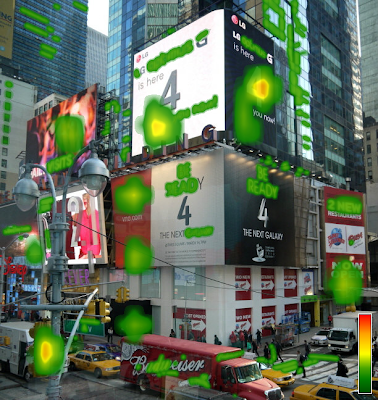 Bryan Eisenberg, online marketing guru, using Feng-GUI to analyze the efficiency of B2B landing pages. Welcome to the latest edition of ‘Feng-GUI vs…’! 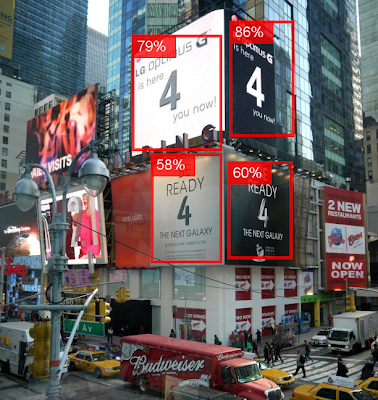 in this series we choose one homepage design and test it with the Feng-GUI attention tracking algorithm. This week’s contender is usability hub, a website that offers three different services for the usability tester- 5 second test, navflow and clicktest. We’ve reviewed 5 fivesecondtest in the past and can recommend it with some reservations. The results are slightly suspect (see earlier post for the details) but the cost is right. 11 Tools and suppliers at a glance.